~~> It’s a royal emergency! An evil dragon stole away Prince Charming. 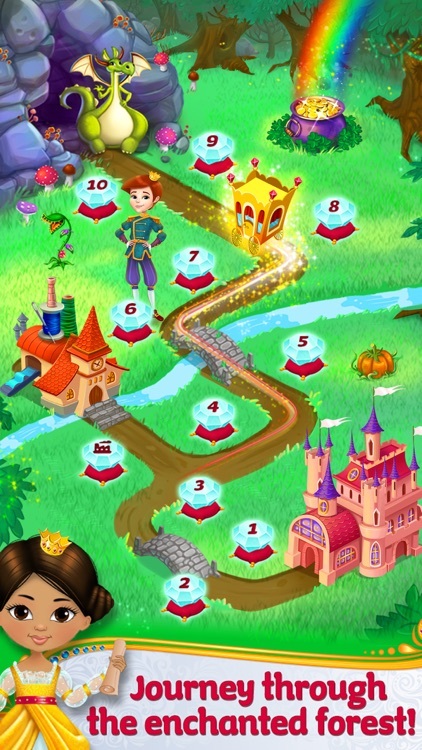 Can YOU help these brave princesses rescue the prince from the dragon’s cave?! 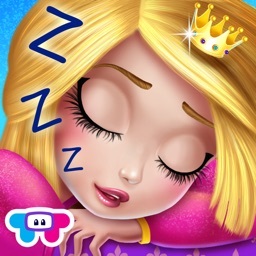 ~~> Overcome TONS of fun and challenging levels as you make your way through the Enchanted Forest! 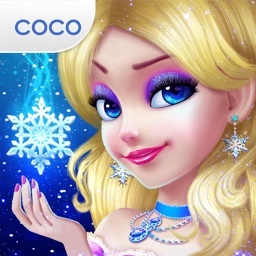 ~~> Make your own magic potion, fix the broken carriage, cast enchanting spells and so much more! 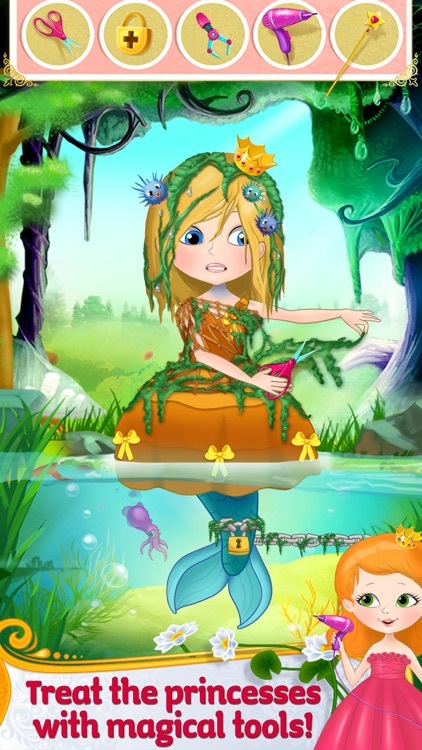 Your favorite princesses from FairyTale Fiasco are back with an all new royal adventure in the Enchanted Forest! 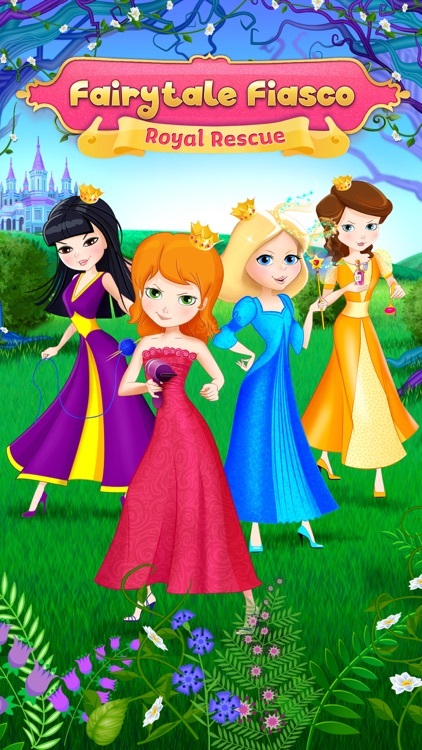 Join this pack of beautiful and bold princesses on their journey to save Prince Charming! Cast magical spells, avoid unexpected traps and meet trolls, giants and hazardous plants along the way. Are you ready for the most thrilling royal adventure ever?! 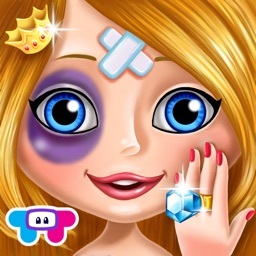 > Treat injured princesses with the X-Ray machine, ice packs and more! 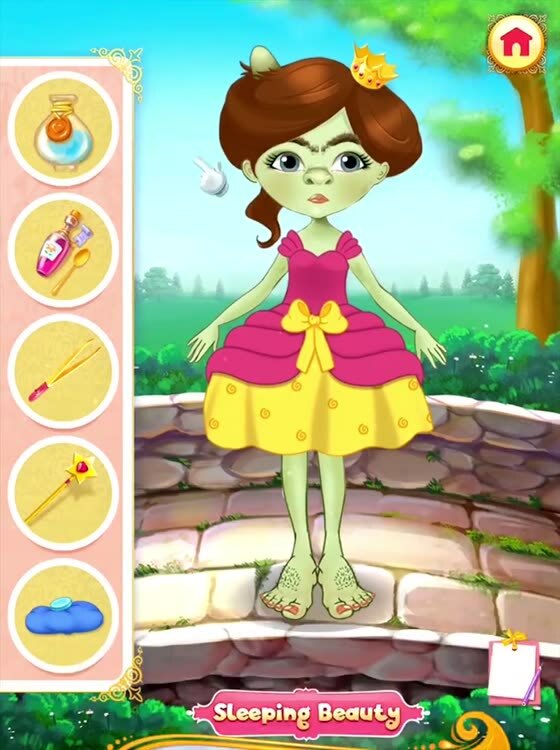 > Style your princess - choose from tons of royal shoes and dresses! > Decorate the princess' cast as you like! 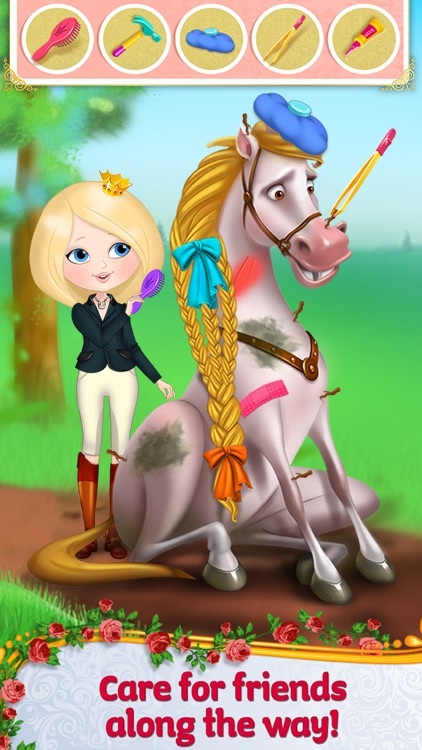 > Braid the royal horse's hair! > Knit the princess' beautiful stockings! > Sew royal dresses as fast as you can! 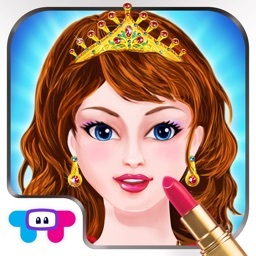 > Play fun-filled mini games like Tap the Fleas and Match the Key! > Win awesome presents like magical tools, special shoes and more! > Snap a selfie with the evil dragon!